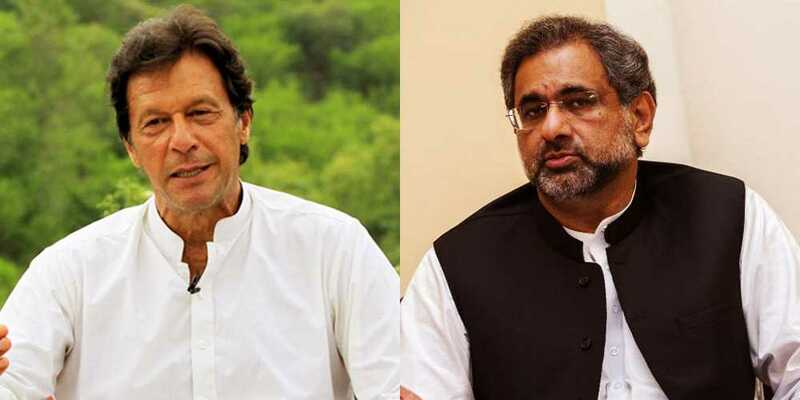 Pakistan Tehreek-e-Insaf chairman, Imran Khan defeated Pakistan Muslim League Nawaz bigwig and former premier Shahid Khaqan Abbasi for NA-53 seat of the federal capital city. The PTI supremo – who is all set to steer the country as per the trends – secured 92,891 votes while the former chief executive of the country managed to secure merely 44,314 votes, according to the unofficial results of all the polling stations. On a nationwide scale, Pakistan Tehreek-e-Insaf is leading on as many as 113 seats leaving far behind the former ruling party, the PML-N which is leading on 63 seats of the National Assembly. The Election Commission of Pakistan will start announcing the official results from 2 pm today.